Triple Crown Blvd to Turnberry. L on Augusta. 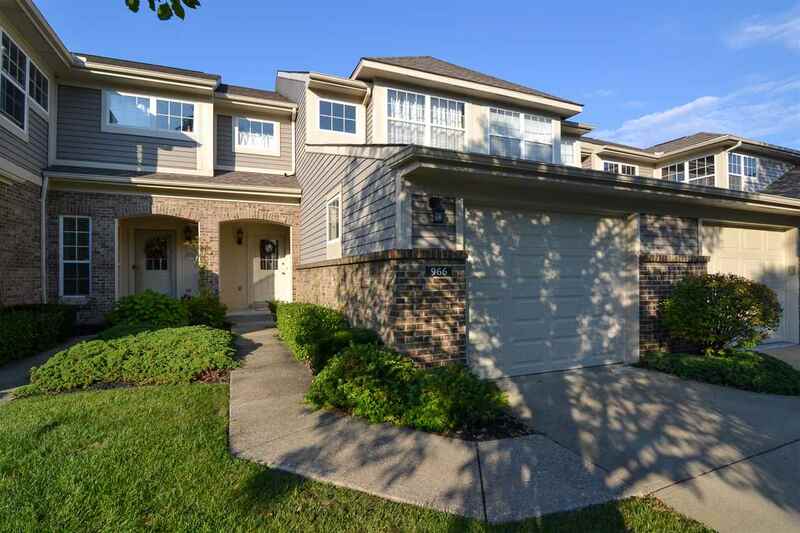 Immaculate and move in ready townhouse in desirable Triple Crown! Features include gracious room sizes, attached garage, fully equipped eat in kitchen, stunning pond view from large rear deck, huge master suite with bath attached, second bedroom with private bath, finished walk out lower level and ample storage! All this plus more minutes to shopping, dining & highway!